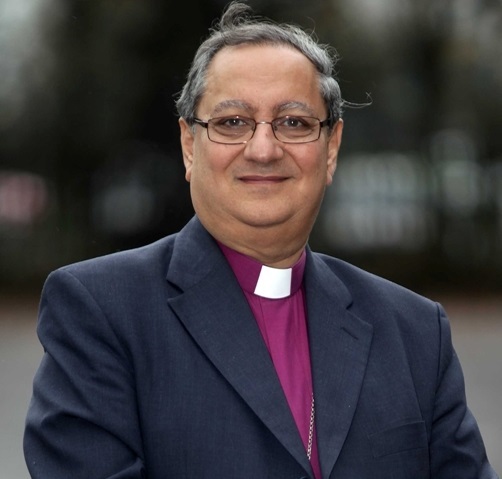 In an interview exploring how best to tackle terrorism, Egypt’s most senior Anglican said he doubts the effectiveness of interfaith dialogue, reports the Church Times. Dr Mouneer Anis, President-Bishop of the Province of Jerusalem and the Middle East, said “dialogue is wonderful, but usually people who accept to sit and talk with each other in inter­faith dialogue are those who are toler­ant, and those who are not mili­tant. The bishop urged Christians and Muslims to be more proactive as a way of preventing terrorism. “We only meet and talk when a disaster happens,” he said. He described Egypt’s response to recent terrorism as “doing like the British” by “trying to fight terrorists and suspicious groups”, which, he warned, is “not 100-per-cent curative, because it deals with the thing after it happens”. It is also important, he said, for all children to be taught an “agreed curricu­lum”, with religious instruction an optional addition. “To have separate education is very dangerous: it will not help in bringing harmony into the society,” the bishop said.